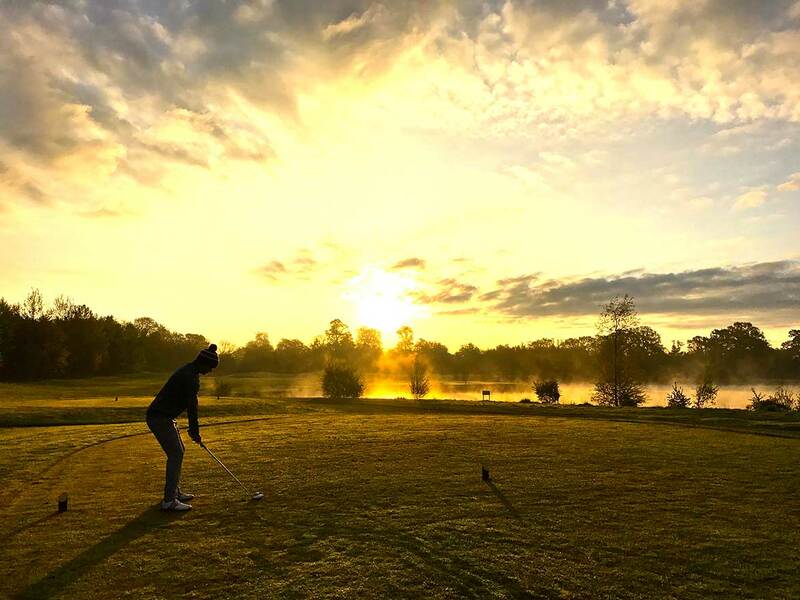 It’s a bold statement to say that Rookwood has one of the best-kept courses in Sussex, but it’s only a reflection of what our visiting golfers have been telling us throughout 2017 so far. 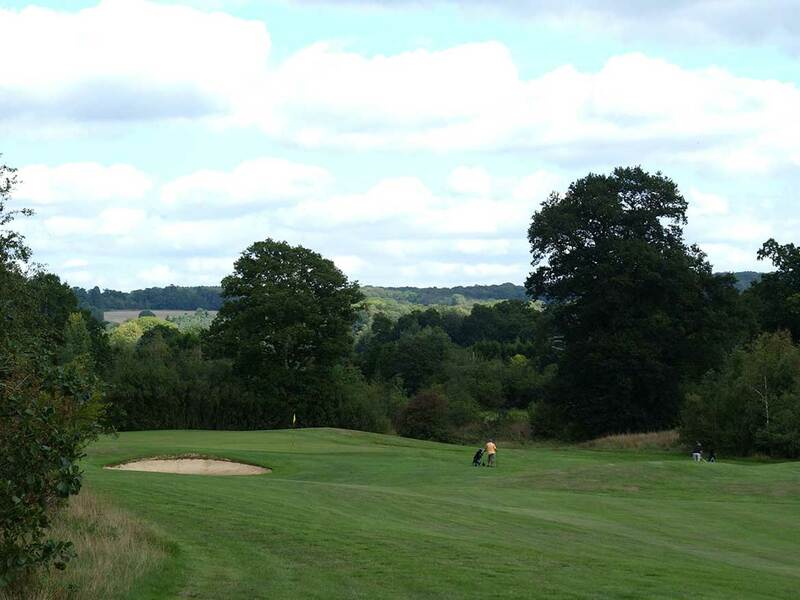 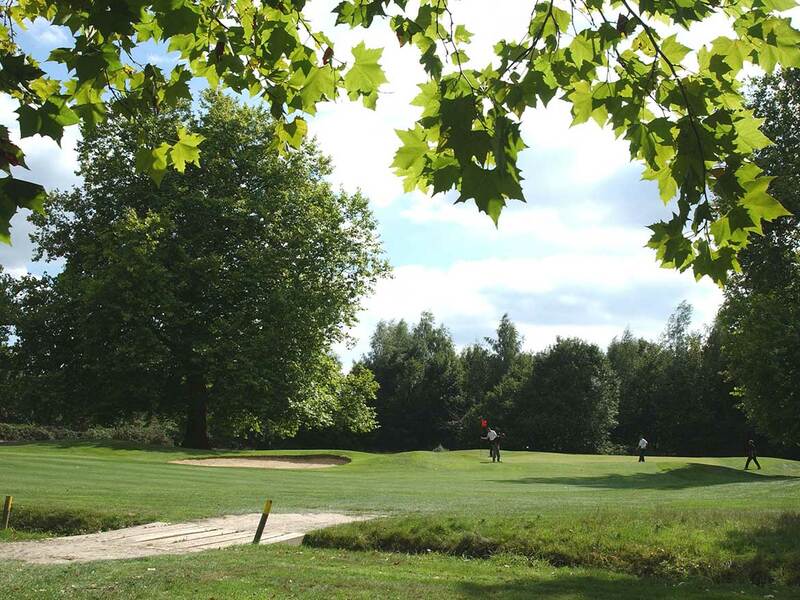 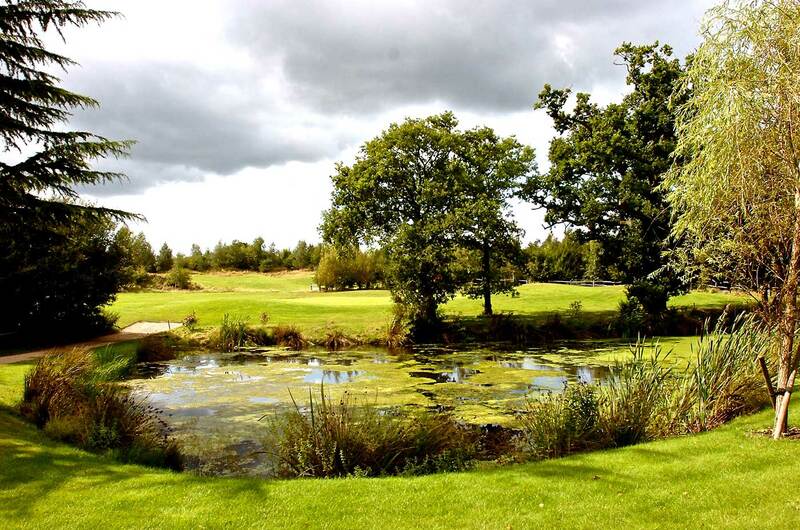 With a mix of gently undulating parkland and mature woodland, the par 72 course measures 6,200 yards. 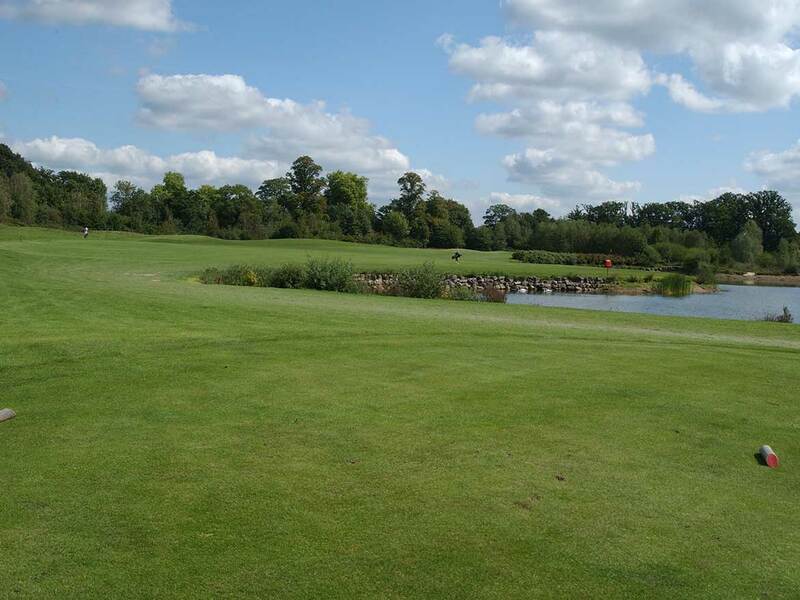 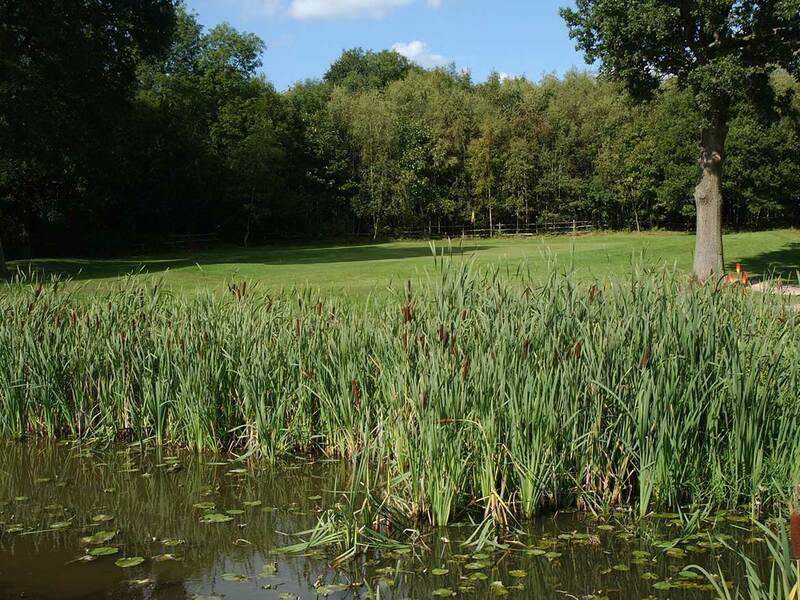 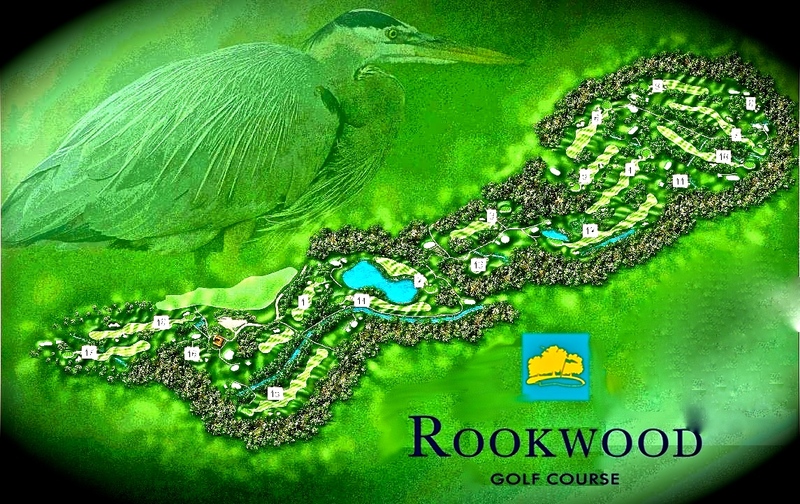 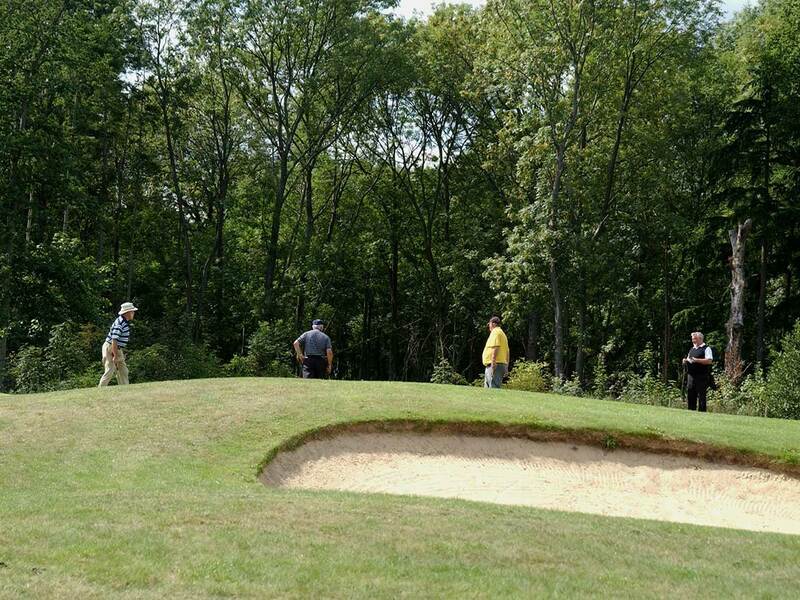 Strategically positioned bunkers and a number of large lakes creates a course that presents an enjoyable challenge to both experienced player and novice alike. 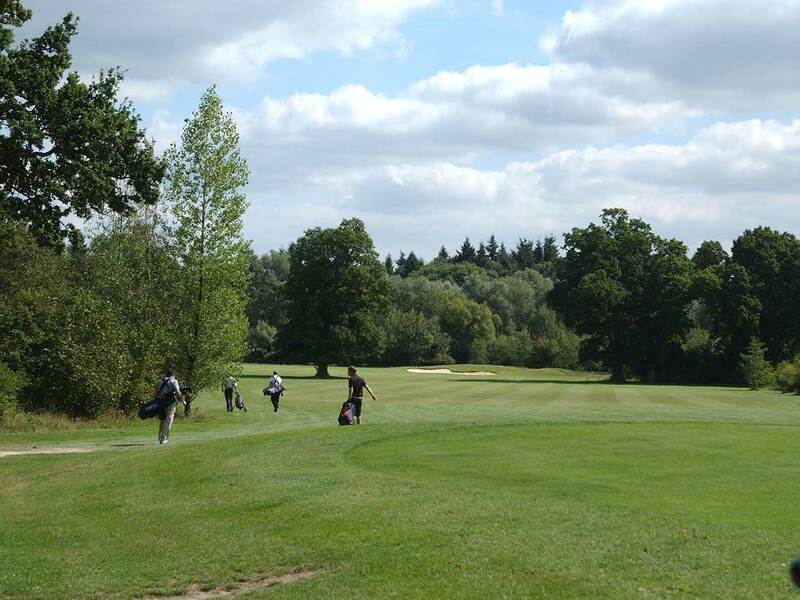 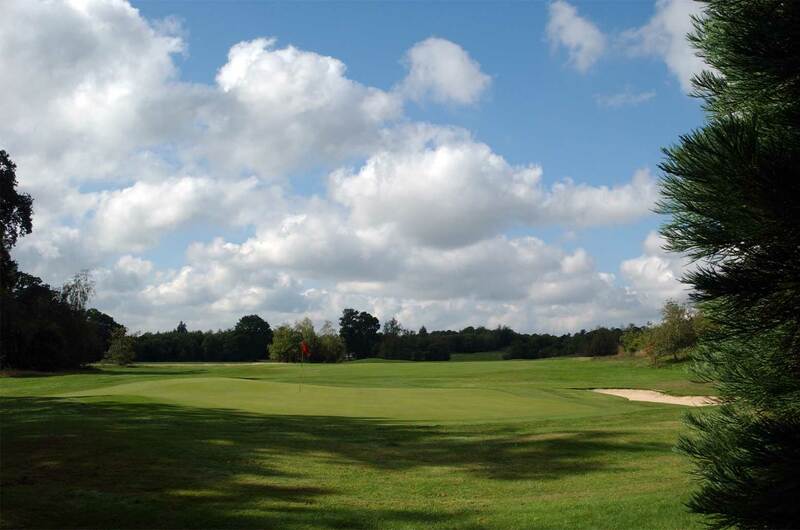 Fast moving greens with subtle undulations, lush-green fairways and well-maintained teeing areas all combine to create a very playable, but most importantly enjoyable, game of golf.